We recently made a new friend. Lehigh Valley wedding planner, Kori Muntean, is a rare find. 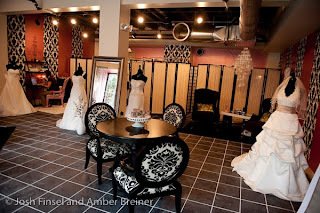 Her full service wedding boutique, Wedding Daze, located in downtown Easton offers Lehigh Valley brides-to-be an unparalleled resource for wedding planning. Should you decide to trust your event to her expert and stylish hands, she can help you plan your wedding from start to finish. 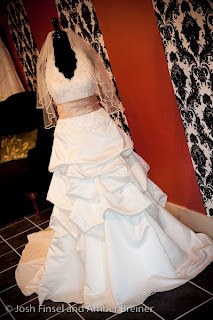 She even offers up fashionable yet affordable custom gowns. 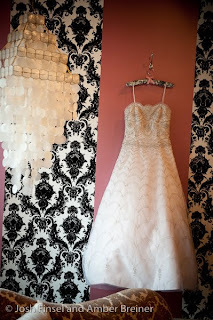 All the wedding dresses in her boutique are under $1000. 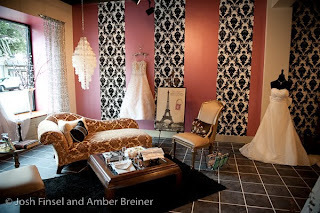 If you are searching for a wedding planner in the Lehigh Valley, check her out. 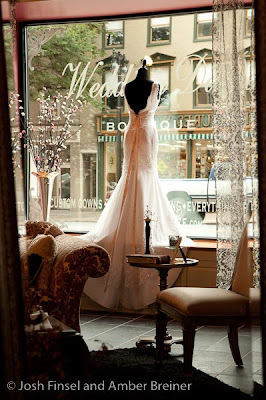 She plans local and destination weddings as well as events throughout the Northeast.